Upon Eleanor's death, she finds herself in a town known as The Good Place, where good people go once they have passed away. Despite her cushy new position in the afterlife, Eleanor didn't exactly lead the good life, and she sets out to figure out just how she ended up there. She gets a little help learning what it means to really be good and right some of her wrongs from the town's architect, Michael. 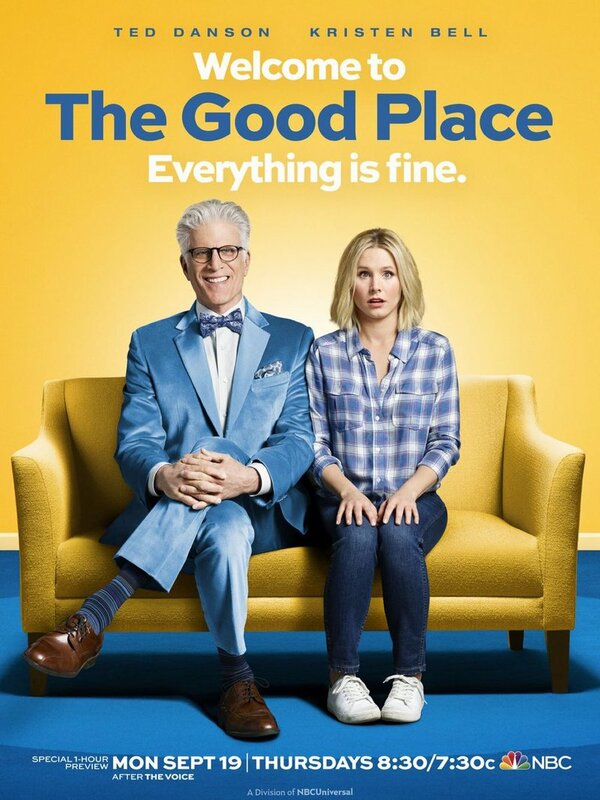 DVDs Release Dates is the best source to find out when does The Good Place come out on DVD and Blu-ray. Dates do change so check back often as the release approaches.